For the 10000 jobs, it will hire experienced technology professionals and recent graduates from major universities. One of India’s biggest outsourcing service provider, Infosys on Monday said that it plans to hire 10,000 American workers over the next two years, and is also planning to set up four technology centres in the United States, as part of its efforts to ramp up local hiring in the country. The move comes at a time when Infosys and other Indian tech giants, Tata Consultancy Services and Wipro to name a few, have become political targets in the US for allegedly displacing jobs of American workers by flying in foreign workers on temporary visas to service their clients in the country. “Infosys is committed to hiring 10,000 American technology workers over the next two years to help invent and deliver the digital futures for our clients in the United States,” said CEO of Infosys Vishal Sikka, reports NDTV. However, Sikka said these steps were not being taken just to mitigate the impact of stricter visa norms in the US. “As work becomes more next-gen, you need a healthier mix of global and local talent and so, you need to re-think the traditional, what has historically been called 'global delivery model' and bring in a lot more talent locally,” he added, reports TOI. There has been a gradual increase, over the last three years, in the utilisation of new technologies such as Artificial Intelligence and Virtual Reality. Through these hires and four new centres, Infosys will focus on improving its play in the new technological areas including AI, machine learning, virtual reality and big data. 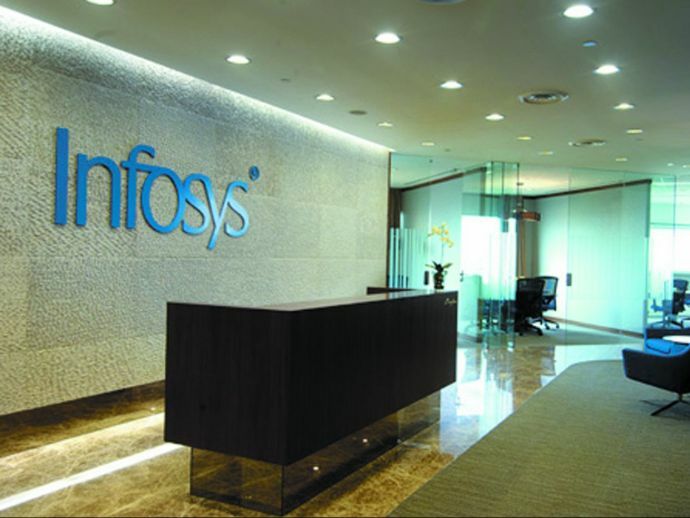 Infosys said that for the 10000 jobs, it will hire experienced technology professionals and recent graduates from major universities, and local community colleges. The tech giant will also train them on key competencies such as user experience, cloud, artificial intelligence, big data and digital offerings, as well as core technology and computer science skills. The first of these four centres is planned to open in August this year in Indiana, the home state of US vice-president Mike Pence. The location of the other three hubs will be decided over the next few months. Sikka said that this first hub will create about 2000 jobs by 2021 for American workers. Not only will these four tech hubs in the US train employees on technology and innovation but they will also help in working closely with clients in key industries such as financial services, manufacturing, healthcare, retail, energy and more. Infosys has already hired over 2000 employees in America in the last few years. The 10,000 new US jobs would be a small part of Infosys' overall workforce of more than two lakhs.